NEW MUSIC: Sheila E. (@SheilaEDrummer) featuring @BSLADE - "Fiesta"
Sheila E. has just released for preview her new single produced, co-written by and featuring B.Slade. 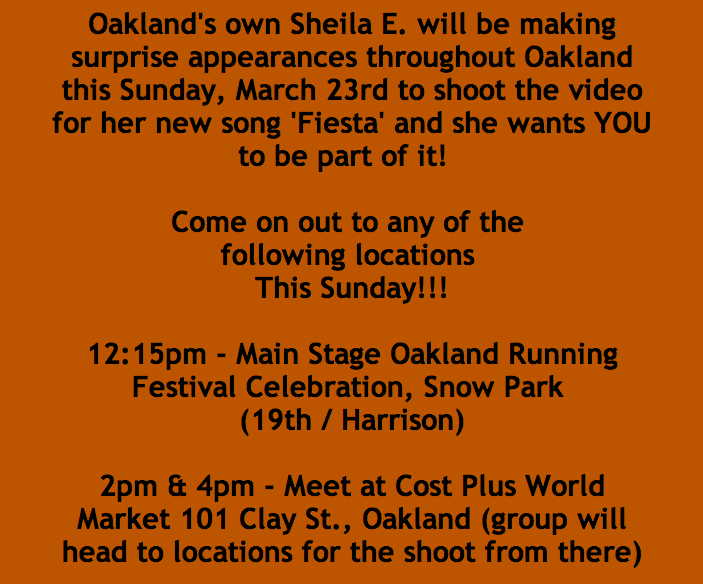 "Fiesta", is the 2nd single from the forthcoming album, "ICON"
and its video is being filmed THIS WEEKEND in Oakland. in the Bay Area to come fiesta with her and B.Slade in the video shoot. UPDATE: 3/24/2014 - Check out raw footage from the music video shoot below! UPDATE: 3/25/2014 Sheila E.'s new album "ICON" is OUT NOW. 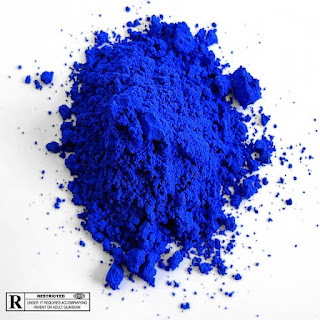 The "Fiesta" Video Has DROPPED.